Even if you only plan to wear your cosmetic contact lenses (CL:s) for a few hours, you should still be careful about where you buy them. A few hours can be enough to cause serious eye problems if there is something wrong with the CL:s.
This doesn’t mean that you must cosmetic CL:s from your own eye care professional to be safe. There are a lot of serious companies that will sell cosmetic CL:s online or in brick-and-mortar stores, as long as you can show a valid CL prescription from your eye care professional. Before you make a purchase, it is a good idea to check up both the seller and the CL manufacturer. A simple online search can often provide you with a wealth of information. This isn’t just about getting safe CL:s, it is also about knowing how the treat consumers. 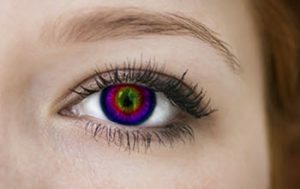 A serious CL vendor will be happy to provide you with the manufacturers written patient information for the contact lenses that you want to buy. If this information is not available, that is a serious red flag. Another red flag is the seller not asking for your contact lens prescription. When it comes to contact lenses, there is no such thing as “one size fits all”. 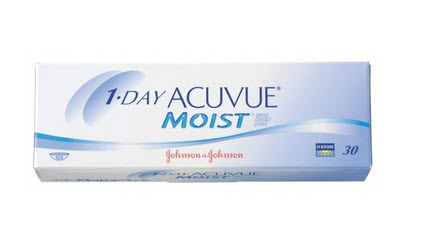 Don’t trust a vendor that tries to convince you that soft CL:s doesn’t need to be fitted or that prescriptions are only needed for corrective lenses. 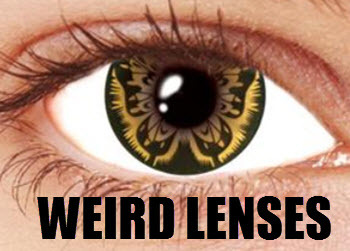 Improperly fitted contact lenses can cause serious eye problems. 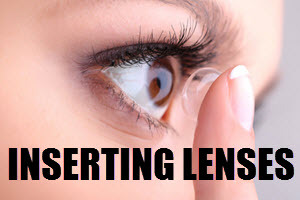 In the United States, all contact lenses are classified as medical devices. Only contact lenses that has been approved by the U.S. Food and Drug Administration (FDA) can be sold legally in the United States. 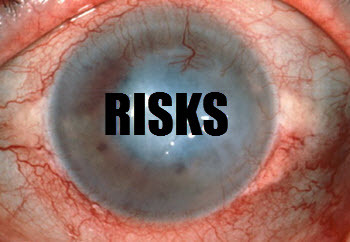 Visit fda.gov to find a list of contact lenses reviewed by FDA and released for sale in the U.S. Despite this, a lot of cosmetic lenses sold in souvenir shops, novelty shops, beauty salons, pop-up Halloween stores, and similar within the United States aren’t FDA approved and the seller is thus breaking the law by selling them. It is illegal to sell contact lenses without a prescription in the United States. If you are buying cosmetic lenses in the U.S. without presenting the seller with a valid prescription, that doesn’t mean that you are breaking the law. However, it does mean that the seller is breaking the law by selling you a prescription device as if it were an over-the-counter device. From a legal point of view, this constitutes a misbranding of the device. The seller is also violating Federal Trade Commission (FTC) regulations.